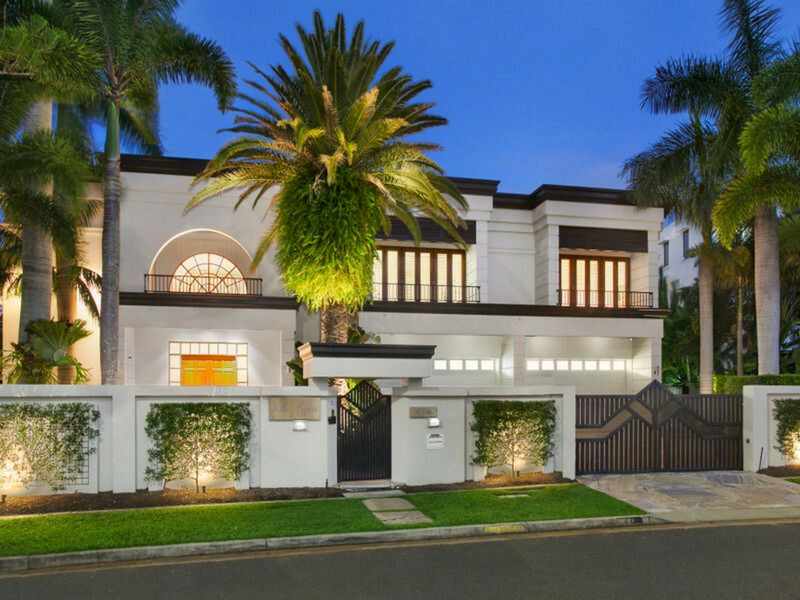 Michael Kollosche is an established industry leader synonymous for setting new benchmarks in prestige property sales, unparalleled customer service and equitable media commentary with his strong insights into the property market. 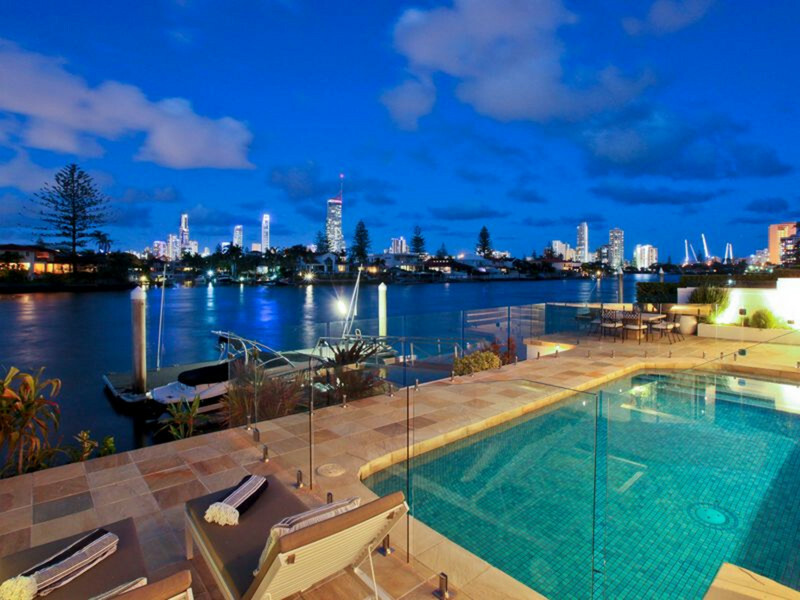 His lauded reputation is built on discretion, hard work, an exhaustive list of record-breaking prestige property sales, elite industry awards, exemplary client testimonials and more than 15 years dominance in the top-end property market on the Gold Coast. 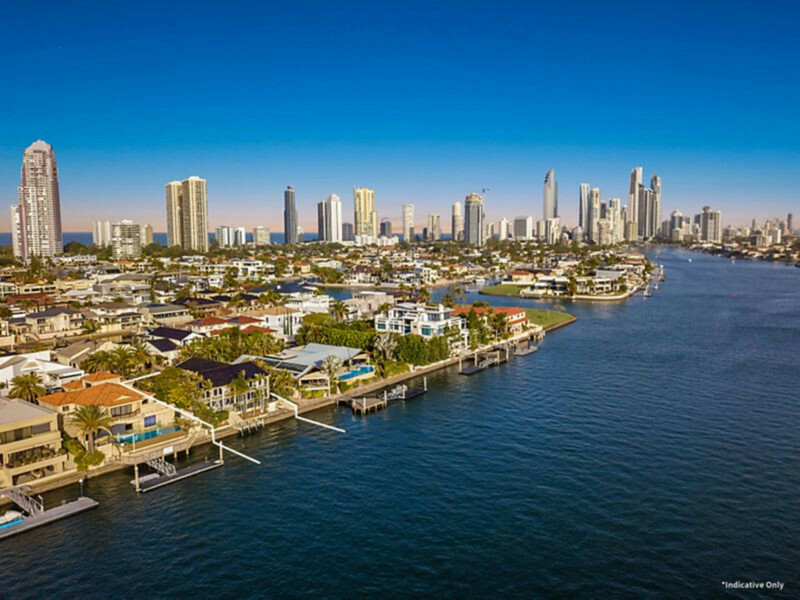 During his career Michael has achieved over $1.5 billion in settled sales for his clients, with more than $800 million of that on gilt-edged beachfront properties on the Gold Coast’s famed “Millionaires’ Row” – Hedges Avenue and Albatross Avenue. 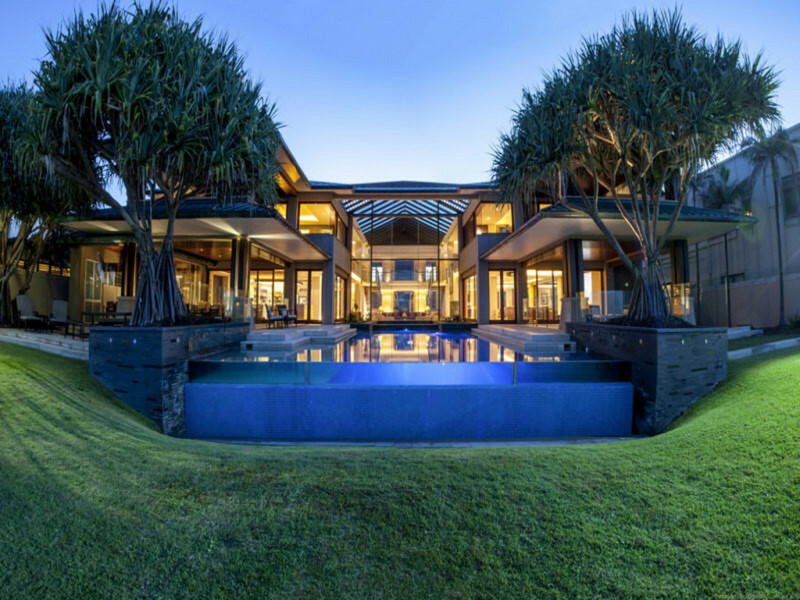 His significant sales in the past 18 months alone exceed $250 million – a remarkable foundation for the dynamic boutique company and a notable reflection of Michael’s exceptional customer focus, professional property services, and consistency in achieving the best possible price for his clients. 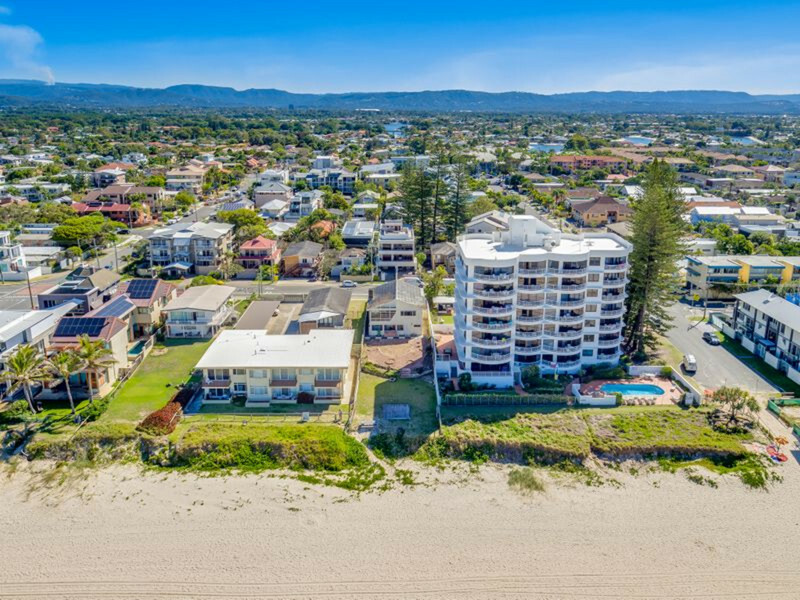 Michael and his team at Kollosche consistently have the largest share of prestige residential property transactions on the Gold Coast dominating this top-end sector of the market. 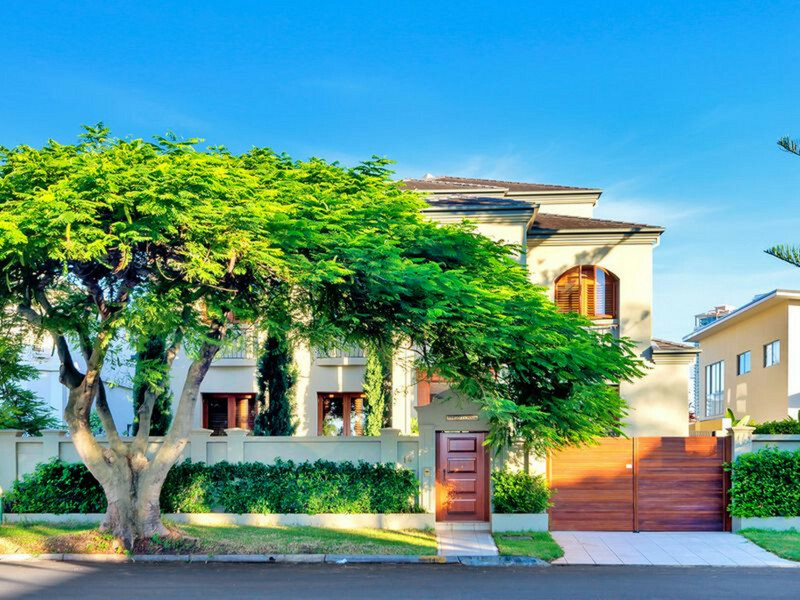 Michael’s tailored approach to property marketing, personalised client liaison and elite negotiation skills eclipses traditional levels of customer service and creates a seamless experience from the point of listing to settlement and beyond. 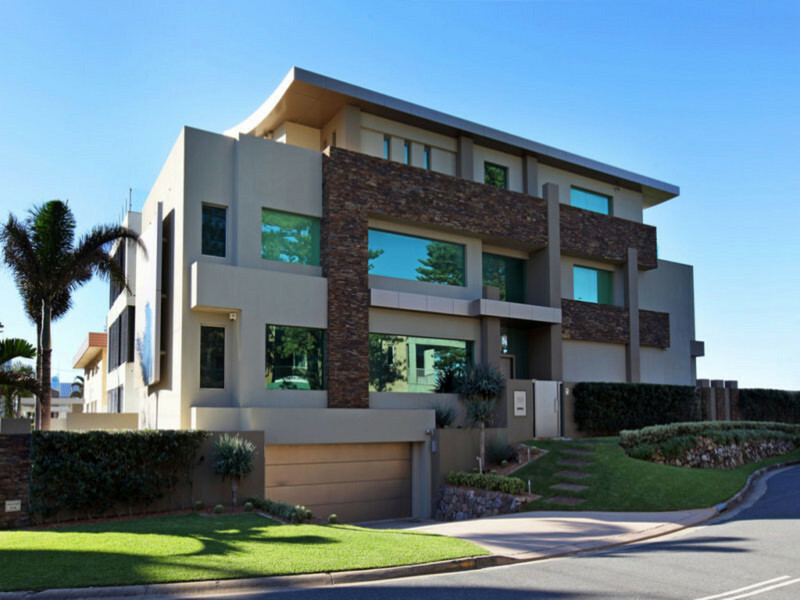 Michael’s way has created more than just an extensive database of satisfied clients but lasting relationships forged with both homeowners and purchasers.